Indian former President, Dr Abdul Kalam is always talking about 'school drop outs' and is campaigning for developing their skills. Lack of awareness about 'learning disability' or 'dyslexia' is one of the reasons for not identifying great talents and potential in the children. It is generally reported that around 10 to 15 percent of the children across the world suffer from learning disability or what is known as Dyslexia. These children find difficulty in managing the academic works. They may also be slow learners. They would score poor marks. In most of the cases, these children are branded as 'useless', 'poor performers', etc. by the teachers and parents. They are also given punishment. These children are not intellectually weak. They possess different skills like music, sports, art, acting, innovation, drawing, craft, driving, etc. Many eminent people like Winston Churchill, Einstein, Issac Newton, Thomas Alva Edison and many popular hollywood actors were dyslexic during their childhood. If these children are not identified and remedied, we will be guilty of losing great men of eminence for future. Many times, because of the punishment given by teachers and parents, such children use their skills in different way and may turn out to be criminals and anti social elements. 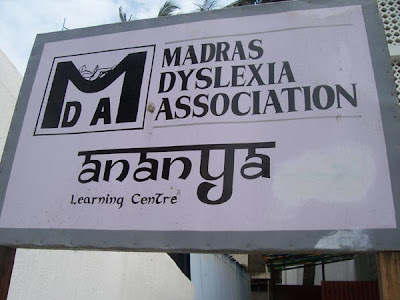 Madras Dyslexia Association (MDA) is a non profit voluntary organisation started in 1991, by the parents of such children to create awareness about this disability and to train the teachers to handle such children. 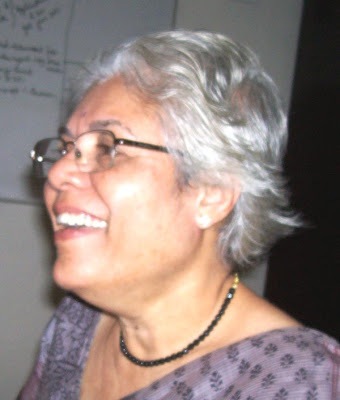 In an exclusive interview for PodUniversal, Ms Lakshmi Radhakrishnan, Chairperson (Academic) of Madras Dyslexia Association speaks about this disability and the role of parents and teachers in handling such children. Ms Lakshmi Radhakrishnan is one of the pioneers in India and has handled thousands of such children and also trained hundreds of teachers. MDA is also willing to offer guidance to the NGOs who are working in education and rural segment. Understanding about this kind of disability and problem is a good thing for someone in order for them to guide those people whom they have known who is diagnosed with this kind of problem.